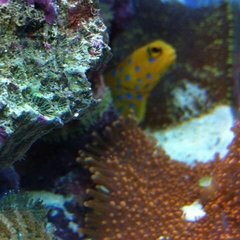 Each month we feature a member of the community and their saltwater reef aquarium, highlighting the many different ways successful reef tanks can be created and maintained. Is there an aquarium that you admire? Nominate a tank to be featured.